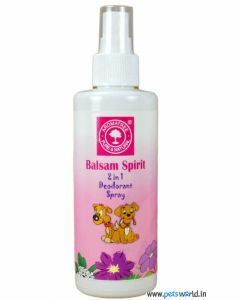 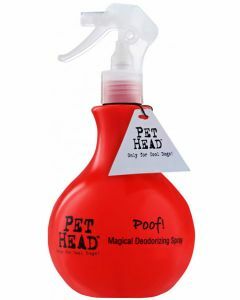 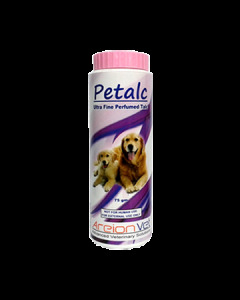 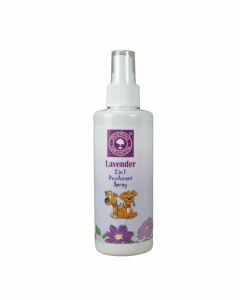 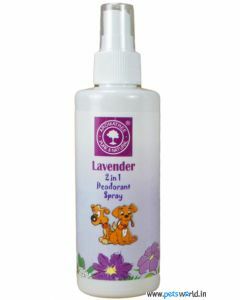 Pet Colognes are a wonderful grooming product for eliminating bacterial growth and to keep your dogs calm and relaxed. 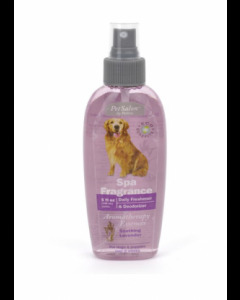 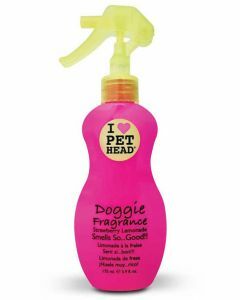 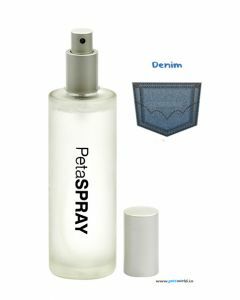 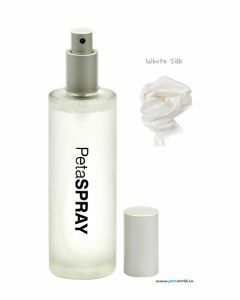 We at PetsWorld, provide you with top quality Deodorizers and Colognes for all dog breeds. 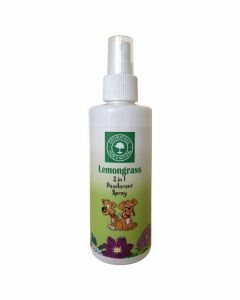 Some of the reputed brands we stock are Areion, Mankind, All4Pets, Aroma Tree, Forbis, PetaSpray, PetKin, PetHead, Bio-Groom etc. 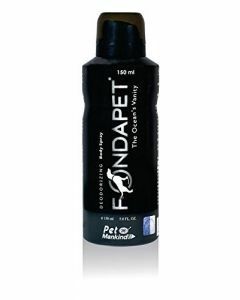 The Colognes and Deodorizers we offer have ingredients that moisturize your dog’s coat and skin and eliminate mating. 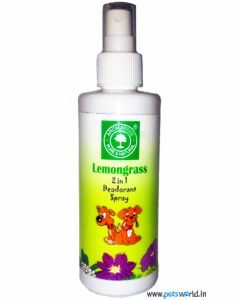 Aroma Tree manufactures some of the best Deodorants having fragrances like Pets Green Apple, Lavender, Pear, Lemon, Balsam etc. 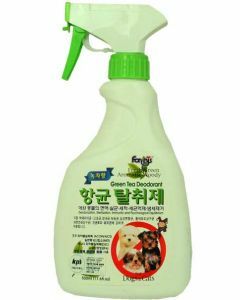 We also have sterilizing deodorants like Forbis Green Tea Deodorant which gets rid of disease-causing bacteria and also give a refreshing aroma of Green Tea in Dogs. 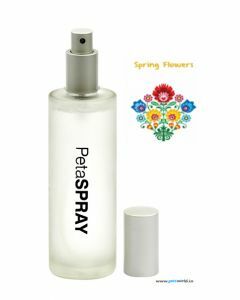 They are easy to apply and works instantaneously. 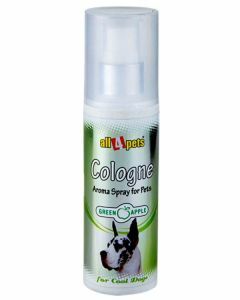 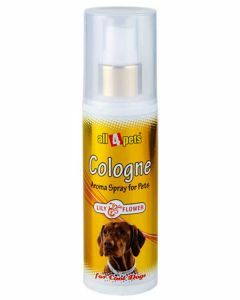 Another impressive Cologne we have is All4Pets Aroma Spray which is suitable for both dogs and cats having Citric acid as the primary constituent which is known for its germ-killing property. 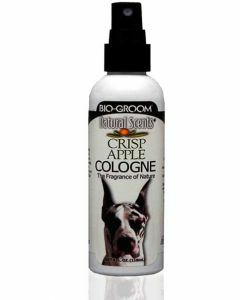 Explore and Shop the best Deodorizers and Colognes we have on our site and keep your dog smelling wonderful.